We are delighted to announce that Ingram Micro France was awarded Aruba Distributor of the Year 2018. This is fantastic recognition for the hard work of the HPE team. 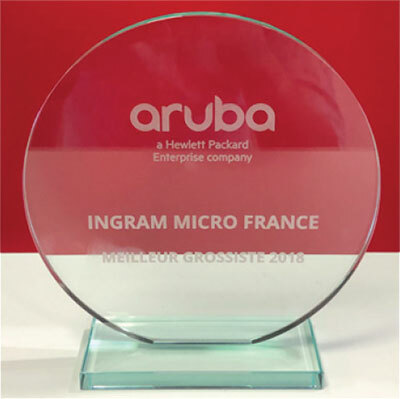 Congratulations to the HPE Team at Ingram Micro France for driving this success! 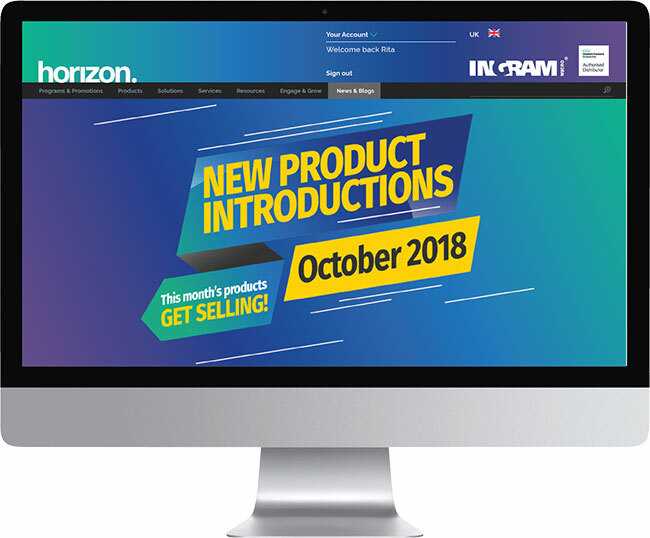 Keep an eye out for our New Product Introductions (NPI) coming soon to Horizon! 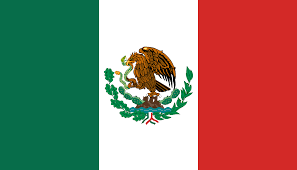 We promise to keep you updated every month with the latest and greatest products on the market from HPE. Capture your imagination. Inspire your innovation. 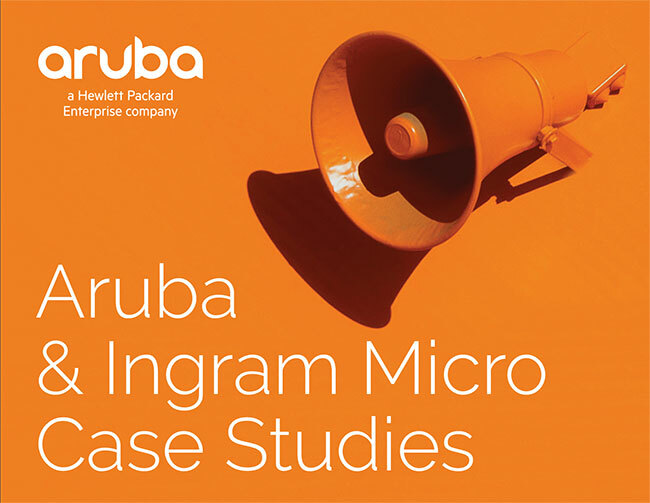 As part of a series of enablement assets, Ingram Micro and Aruba have curated a collection of Reseller case studies that showcase how they have helped their customers solve their networking requirements by using Aruba technology. Login to our exclusive ‘Members only’ area, myHorizon, to gain insight into the most current topics within the technology industry and start benefiting from the most effective enablement assets we’ve created to date! 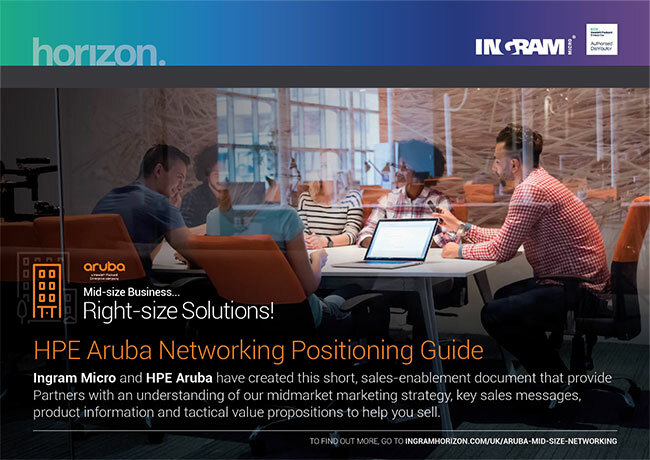 Our latest feature has recently launched… Aruba Networking Sales Showcase Video in which we find out from one of our UK resellers how they worked with Ingram Micro to deliver the best networking solution for their customer. Want to help customers unlock the potential of the digital workplace? See how companies are tackling today’s mobility challenges with Aruba and building a lower cost, higher growth business as a result. Keep your eyes peeled for our new Aruba Midmarket campaign, providing enablement assets and Aruba offers to help support Partners in building a better network, and to help keep mid-market businesses connected . Soon to become a permanent feature on Horizon is the HPE Partner Survey. Have your say in what you would like to see from Horizon in the future, and give us feedback on all our latest campaigns, resources and enablement assets. It’s the perfect opportunity to voice your opinion and let us know how we can best support you and your business! infrastructures can become increasingly complex as they evolve and grow. The answer for many businesses lies in the simplicity that hybrid IT provides. 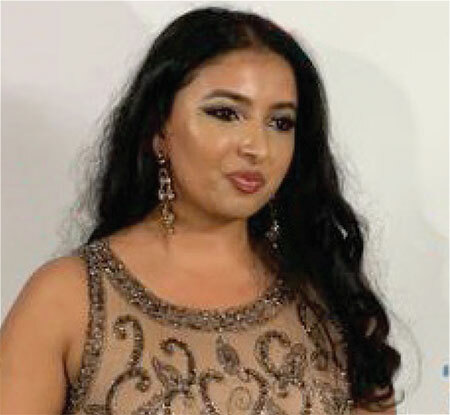 What is hybrid IT?  This is where an organisation consumes both cloud and onpremises IT. It can make firms more flexible and agile, giving them the scalability to grow and flourish, limiting the large costs associated with cloud, but enabling traditional infrastructure to be just as flexible as cloud solutions. 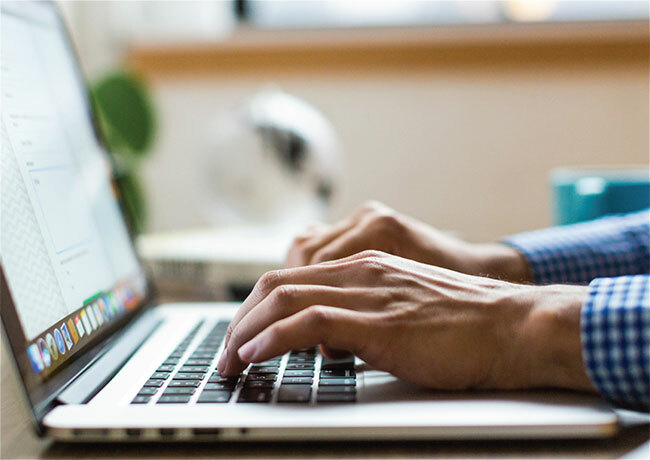 Businesses can utilise the simplicity of hybrid IT and streamline operations to dramatically increase the speed of an infrastructure’s functioning. A vital element around hybrid IT is to ensure efficiency and ease of management. Reduce complexity of an IT infrastructure through hybrid IT by ensuring that a business has the support of expert advice. Plan in advance to ensure your hybrid IT has the scalability it needs, particularly building up remote and branch offices. Invest in a hybrid IT infrastructure that enables your business to make the right decisions for its specific needs. Businesses must ensure they have a robust hybrid IT infrastructure that can be relied on to deliver ongoing functionality.  New digital services, powertrains and ownership models are transforming the auto industry. 1 John Greenough, “The Connected Car Report: Forecasts, competing technologies and leading manufacturers”, Business Insider, January 7, 2016.  2 Ricard Vierecki, Dietmar Ahlemann, Alex Koster, Sebastian Jursch, “Connected Car Study: Racing ahead with autonomous cars and digital innovation,” PwC, September 16, 2015. 3 Chuck Tannert, “Will You Ever Be Able to Afford a Self-Driving Car?,” Fast Company, January 31, 2014. WHEN YOU’RE FASTEST, YOU’RE FIRST! 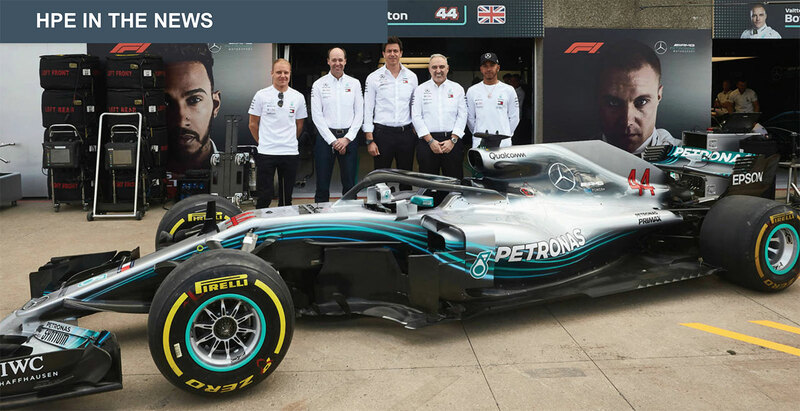 Mercedes-AMG Petronas Motorsport is delighted to announce a new partnership with Hewlett Packard Enterprise (HPE) to enhance the team’s operational efficiency, car performance and overall technology capability. Recognizing that organizations that harness data – and have the speed and agility to learn from and quickly act on it – will be the winners, HPE is focused on developing intelligent solutions that allow customers to capture, analyze and act upon data seamlessly from edge to cloud. Through the new partnership, the team will benefit from advisory services from HPE Pointnext, as well as innovative software solutions from HPE.